Elevate your Sense-it-ivity & Consciousness about it! Time management is not about simply putting it on tables & fixing it in quadrants or watching it. It has very little to do with effort you do to track time & everything to do with YOUR CONSCIOUSNESS. Think! Could there be something more you need to understand about it. Learn to Coach Executives, Leaders, Managers, Business Owners or anyone to have Time on their side. Manage projects and commitments. Open up New avenues of Coaching engagements. Become efficient and productive to comply with targets and business goals. Take Charge of personal habits and priorities matching your Natural Rhythm. Get insights about Life-Time Management and live in 'flow' state of mind. Take your personal efficiency to highest best. Learn to live free from last minute rush and unnecessary stress. Enjoy Freedom & Flow. COACH: Learn to Coach Executives, Leaders, Managers, Business Owners or anyone to have Time on their side. Manage projects and commitments. Open up New avenues of Coaching engagements. CORPORATE LEADERS: Become efficient and productive to comply with targets and business goals. Take Charge of personal habits and priorities matching your Natural Rhythm. INDIVIDUAL: Get insights about Life-Time Management and live in 'flow' state of mind. Take your personal efficiency to highest best. Learn to live free from last minute rush and unnecessary stress. Enjoy Freedom & Flow. Become Conscious....... Ask More Information Now! QUESTIONS ABOUT TIME THIS PROGRAM ANSWERS!! Is time numeric, digits, days, hours and minutes to measure? If not so, how to have consciousness or experience it? How can we access and use patterns of time in the past? What is way to create new awareness about future to guide our lives? How can we send new energy to the past that to alter our present state of lives? How to develop sense-it-ivity towards flow of time? Can the subjective experiences of time be relative to events? How does flow of time change in different domains? How does the experience about time can be altered and enhanced? Does time have some structure and tangibility? Can the true nature of time be understood? How the personal description about time can change your destiny? How does past time pattern be altered, and trajectory of future be changed? Removing flaws by working with your timeline. Understand your in or through style of experiencing time in your mental space. Altering the ways to experience time to maximise productivity. Create a colourful, full of learning and laughter-filled timeline. Use TimeLine decision destroyer, to reframe decision you have taken unconsciously at maybe a susceptible moment. What are 5 vital unwanted emotions all humans go through? Find ways to release to create a new vibrant future. Speed up & Slow down time to create more productive time. Collapse the wave of problem. Install new success pattern. Release dependency on time passing to get solutions. Future is Now. Some Insights before you Join us. Most of the time management approaches lay emphasis on usual and stereotype methods to cater to the need of people who are desiring or struggling to improve productivity, increase level fulfilment and create more wealth. It is like going for free size apparel and trying to fit into out letting it loosely wrapped around you just because you have had it. Some of the approaches are short term gain and long term confusions. Others are long term hard work to bend the mind to get some gains out of it. Thus time management has become a dirty game to play with such a precious resource that is so limited and no one knows the pack of it how big or small one has in store. This kind of approach available in bulk is so disheartening that we stop even thinking that there could be much more to it. We define at as unconscious, untried and un-announced hopelessly living. I am poor time manager. Who can manage time? It is not possible. Priorities come unannounced, nothing can be done. It is a universal problem. Let’s understand that you have a unique way of being and doing things. Do you struggle to manage time? Have you worked hard and laboriously but time keeps slipping? Do you want to learn coaching leaders, managers, executives and individuals on time and productivity? Are you fed up with monotonous approach to make most from time? Are you thinking you have given up and time can’t be managed? Are you tired and feel stressed but have found no way to rejuvenate life? Are you thinking time left is too less and there is still lot more to accomplish? Have you found no substance in time management courses? Do you understand that being productive is essential to life fulfilment? The 3 days Time Consciousness module designed with the framework of Master level NLP*, is beautifully amalgamated with yoga-somatic science and teachings from spiritual science. Practical sessions full of deep learning & integration, when you attend the workshop, you experience deep life-changing transformation & at the same time get a set of tools & techniques that you can apply consciously later. Coaches or aspiring Coaches wanting to be credentialed as ICF ACC. PCC or MCC will find the Coaching Tools provided during the workshop are so Systematic, Structured and Create shift at the InnerMost Level that whole consciousness of the coachee evolves. HOW WILL CORPORATE LEADERS GAIN? The managers, leaders and executives joining this workshop will find they have become so well organised, professional in work and humanly in approach to earn popularity and respect to be rewarded and promoted. Imagine how your life would be if you could get into flow and avoid all the work piling up and day going fast. Get rid of procrastination and undue postponements which eventually become unmanageable situations. Free your time for Gym, Yoga, Adventure Trips, Learning Music or Completing the left out passion. This will help you be more calm, stay in state of flow, improve relations & multiply happiness. Fill in the form to get relevant details about workshop & more. Time Consciousness....... Ask More Information Now! Known as the Gurus of Excellence, in and around the 1990’s, Master trainers ‘Sat & Siri’ were enlightened with a thought, a thought that triggered a series of responses and actions, on how to help people ‘Achieve The Best’, not just their best; but The Best. Thus, with a promise to self, to deliver the best to whichever student crosses their path, they embarked on a journey of finding the best technology available for expanding human consciousness and maximising potential. By virtue and guidance of their Guru, Yogi Harbajan Singh, Sat Khalsa has read all the scriptures and together Siri & Sat have discovered the immense wisdom for growth and change that lies in the Indian Scriptures, which has astounded many across the world with the simple yet powerful practices. 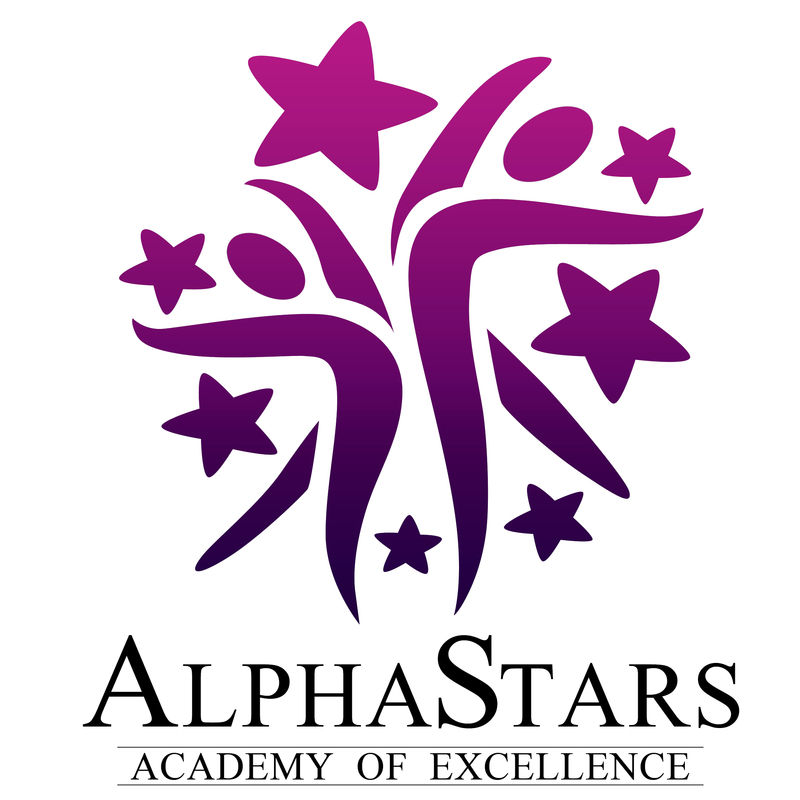 Combining the wisdom of Indian Scriptures with the tools and techniques of BestLife NLP, principles of Quantum Physics & Intuitive Intelligence, at AlphaStars Academy of Excellence, Siri & Sat started the pursuit of achieving the best, not just for self but for everybody … and it continues till date. We work with a mission of empowering men and women in their pursuits and endeavours, through our innovative and life changing workshops, coaching and programs.